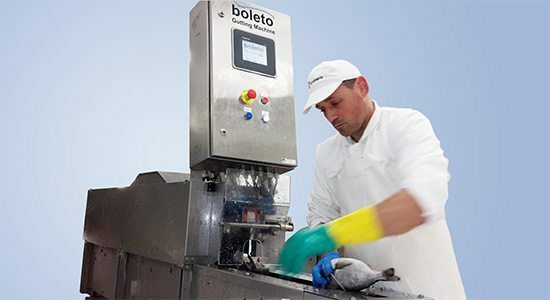 Boleto Fish Gutting Machines for species such as: Trout, Mackerel, Arctic Char, Sea bream Sea bass or Herring is simple and solid in construction. 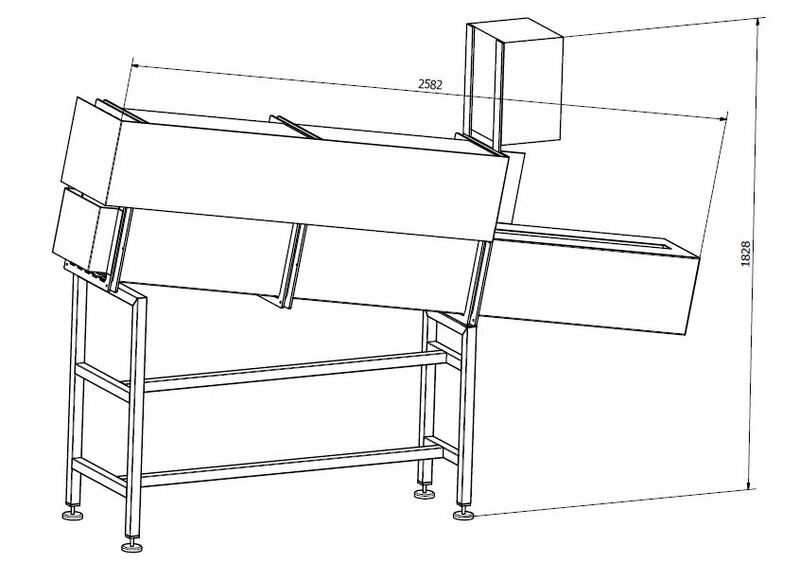 It is easy to operate, and maintenance can be carried out by the operator, i.e. no extra costs are involved to outside assistance. Also the maintenance costs are very low. 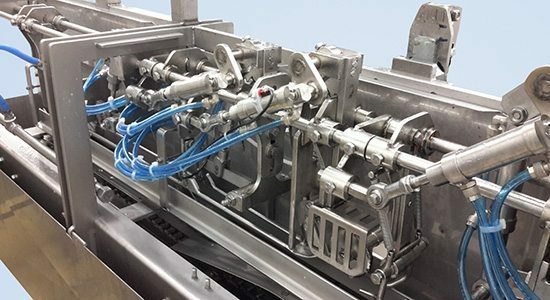 Stainless steel is used, throughout ensuring easy cleaning and long life of the machine. 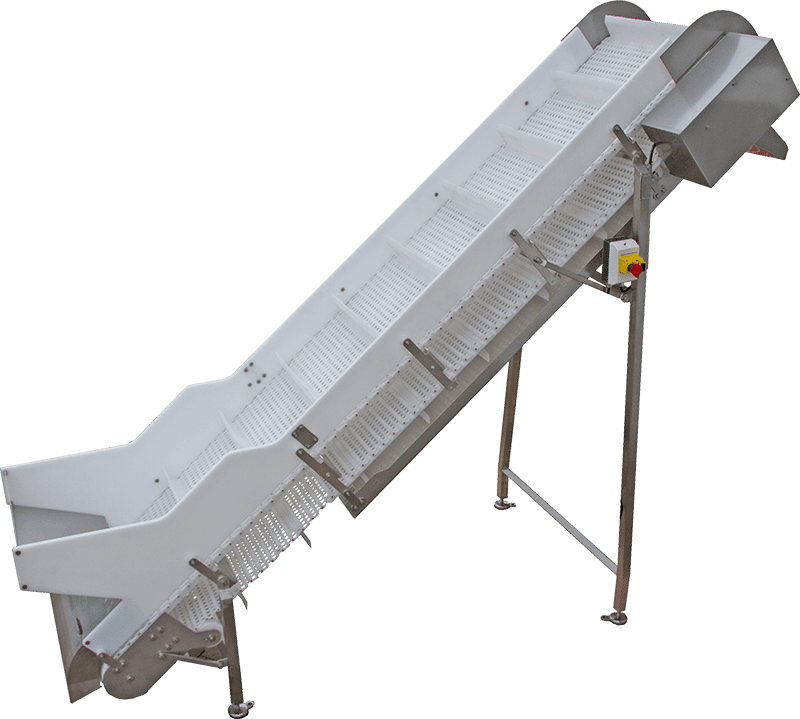 The machine has CE approval, and is equipped with all necessary safety guards and emergency switches to ensure maximum operator safety. 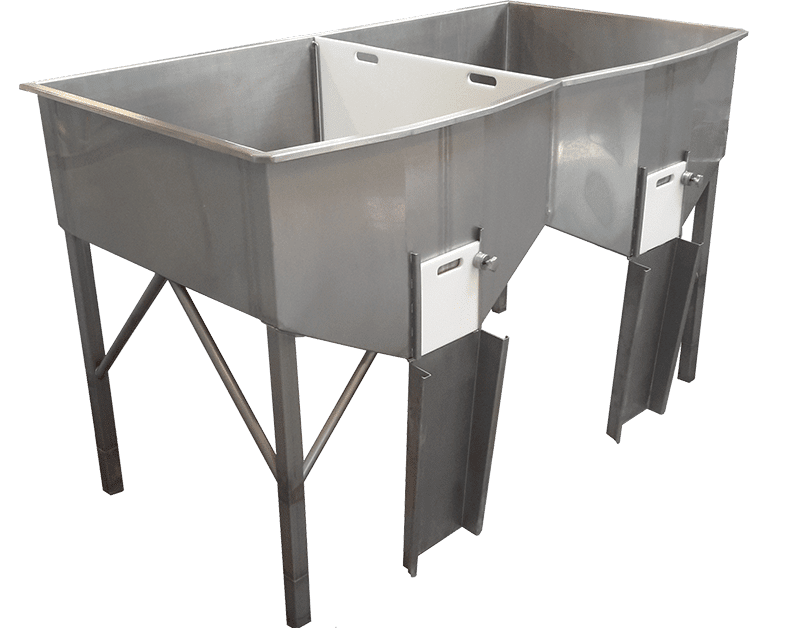 Also the operator’s position is ergonomically correct, both when placing fish on the hooks and when reaching for the control board. 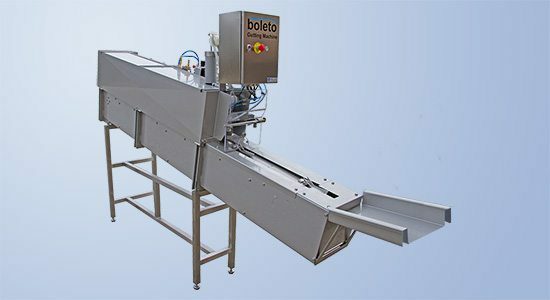 Installation and running are carried out by Boleto. Instruction manual and spare parts list are delivered together with the machine. 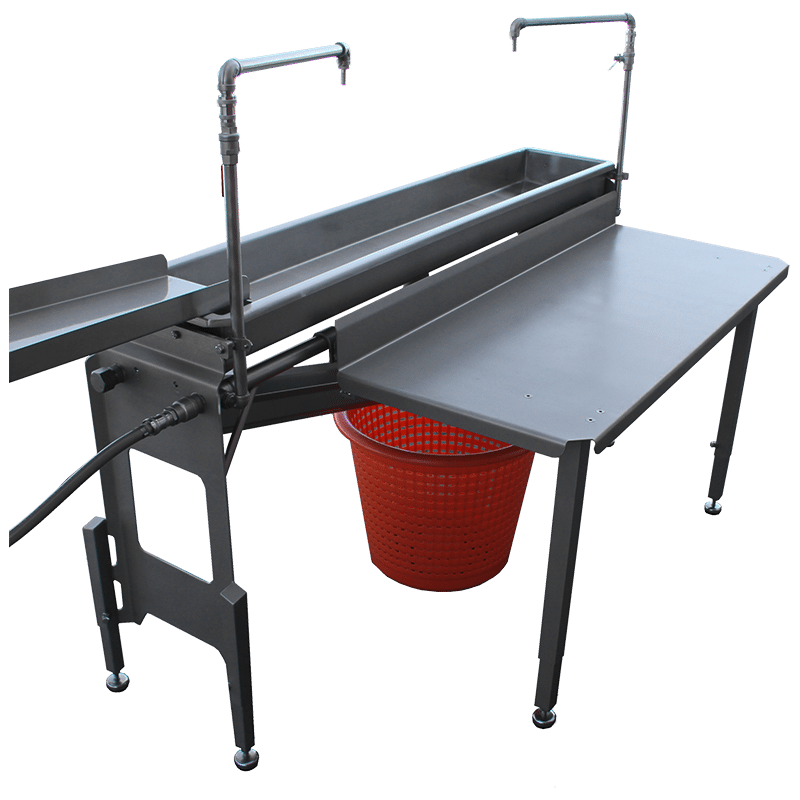 Capacity: Up to 50 fish/min, adjustable speed. Fish size from 150g to 1200g, based on 3 models.